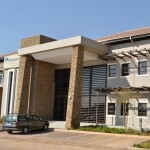 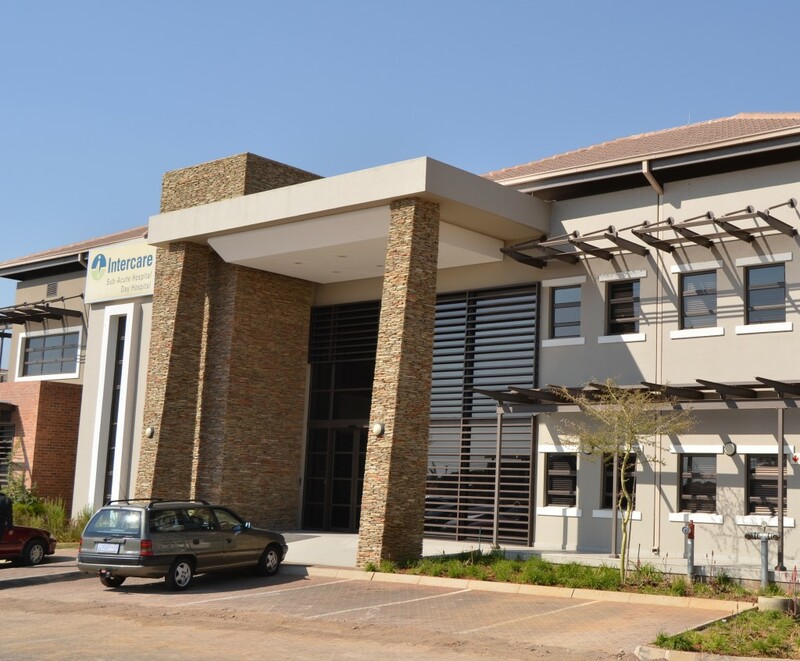 This branch is based at the Intercare Day Hospital and Sub-Acute Hospital, Hazeldean Office Park, Silver Lakes Road, Pretoria. 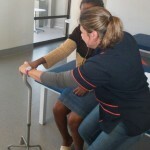 We have an interdisciplinary team made up of a Physiotherapist, Occupational Therapist and Speech Therapist. 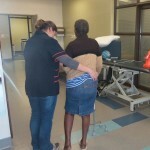 Our team consults with Dieticians, Social Workers, Psychologists, and Orthotist/Prosthetists as needed. 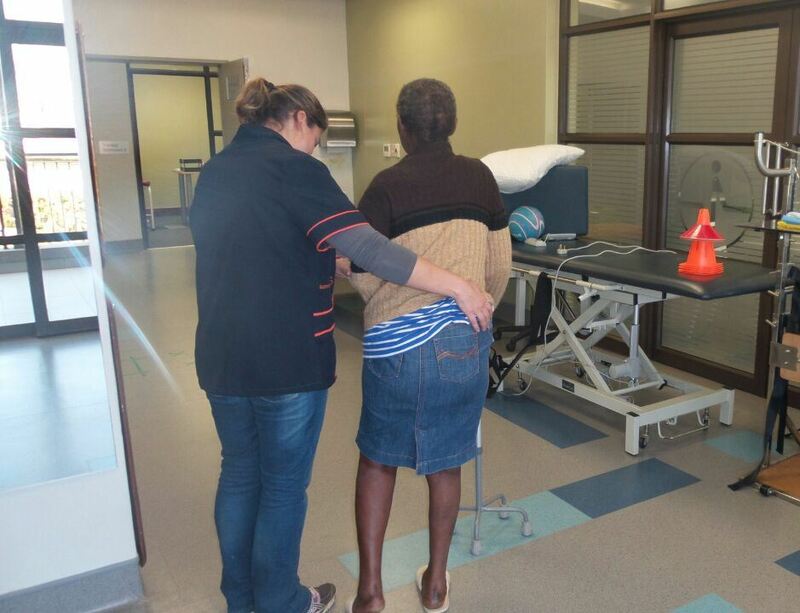 Our services include assessment of each client’s presenting difficulties, joint goal setting and treatment plans that will help to guide the patient towards the most independent lifestyle possible. 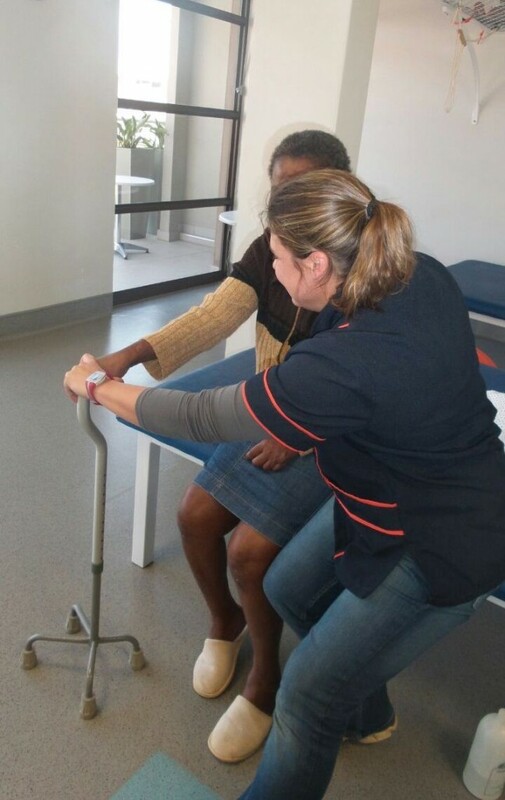 Each client is considered to be part of the team and is expected (as far as possible) to actively goal set and participate in his/her own treatment programme.